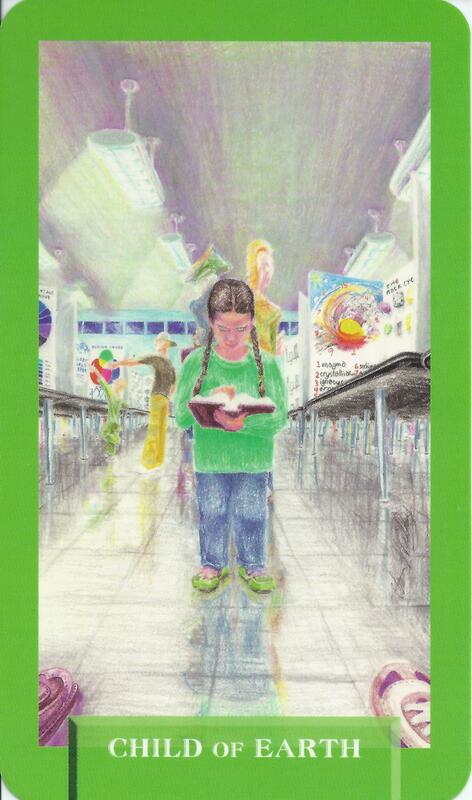 8-30-15 Today’s Tarot is the Child of Earth. This is a period of learning. That means that it is leading you to something else. Pay attention today. This card is about growth and finding answers.